The 2019 edition of the Italian Film Festival goes from Friday January 4 until Thursday January 10, 2019. The Italian Film Festival’s mandate is to raise awareness and promote all aspects of Italian cinema. 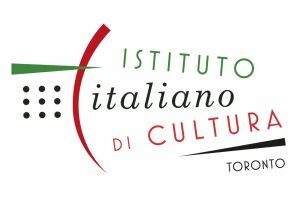 The festival is co-presented by Il Centro Italian Cultural Centre, the Vancouver International Film Festival,the Consulate General of Italy in Vancouver and the Istituto Italiano di Cultura di Toronto and blends contemporary and classic films from Italy’s significant cinematic repertoire to create a unique festival experience. 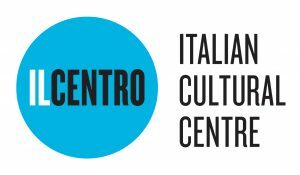 Contemporary films from the past two to three years are merged with Italy’s rich patrimony of classic avant-garde, and neo realism cinema, and presented to the public every January during a one-week run at the VanCity Cinema located at 1181 Seymour Street in Vancouver. While the marquee for the Italian Film Festival is our January event, IFF also presents and hosts a series of film presentations over the calendar year.